If 2017 marked a new milestone in terms of number of pilgrims is concerned, surpassing in December the historical record of 300,000 pilgrims, it seems that at the moment there is no reason to think that 2018 does not follow the same path. All this if we take into account the first figures that the new year shows about the pilgrims who have reached their goal this year; Up to 2,400 people have already arrived at the cathedral when the month of February has not yet ended. This figure is 30% more than the data recorded for these dates, while in January there were 1,628 pilgrims, 20% in the same month of 2017. 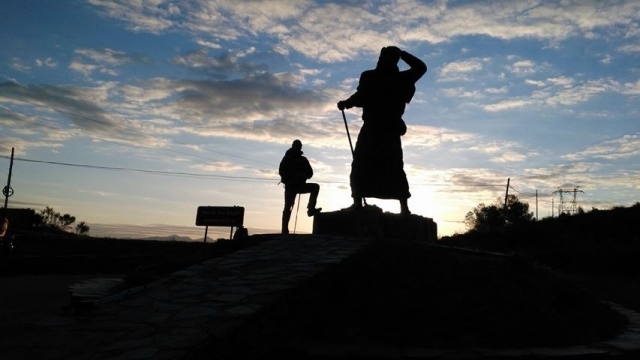 The data shows that in recent years the Camino de Santiago is suffering from a notable deseasonalization of the pilgrimages; more and more pilgrims (usually foreigners) are those who dare to travel the Jacobean routes out of high season. While in the months of spring and summer the percentage of Spaniards is majority, in the months considered low season walkers arriving from all corners of the world become the majority. This helps to keep the flow of pilgrims in the coldest months of the year, such as December, January or February. If you are beginning to prepare your trip along the Camino de Santiago in 2018, be sure to inform yourself about the routes that best suit your time and needs, as well as adapt your physical condition to the requirement of your pilgrimage, without forgetting to take the Suitable material in your backpack.